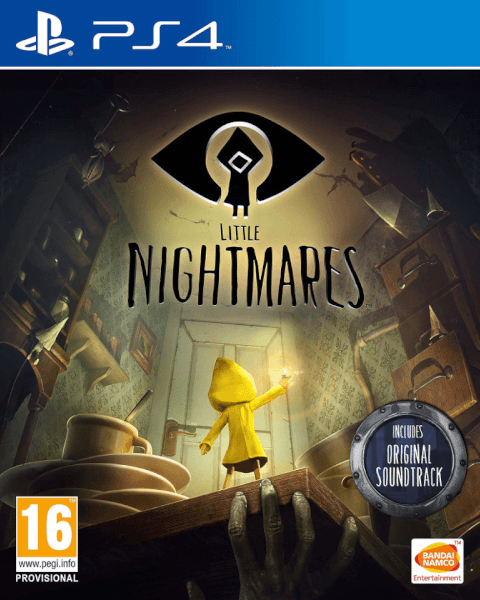 Overcome your childhood fears in Little Nightmares, a grim, shadow-filled 3D stealth/exploration action-adventure game featuring an interactive storyline, immersive sound design, and a unique art-style that is sure to deliver eerie chills and goosebumps. 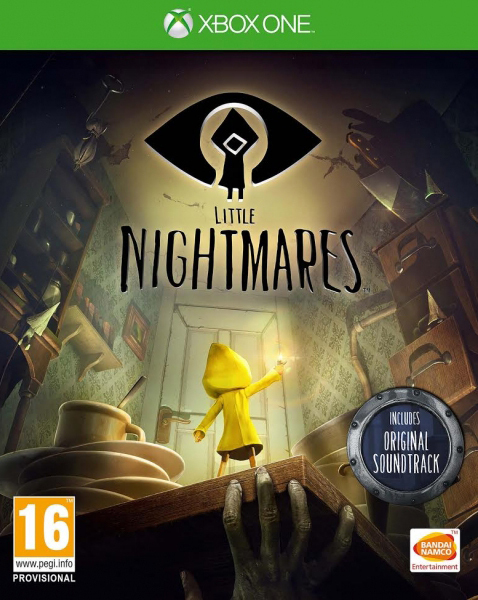 Players take on the role of Six, a helpless little girl dressed in a yellow raincoat on a mission to escape from The Maw -- a vast, mysterious vessel inhabited by corrupted souls looking for their next juicy meal. 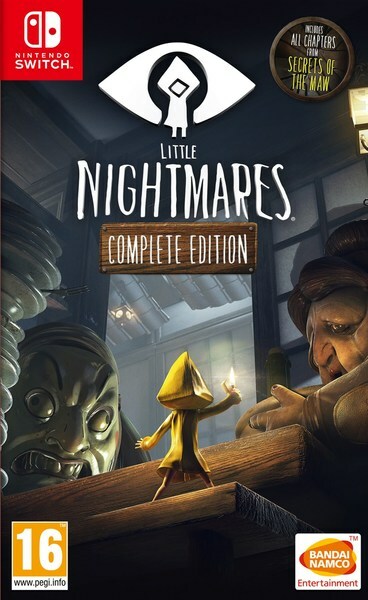 Players will discover that Little Nightmares blurs the lines between dreams and nightmares as they explore The Maw in an effort to escape its nightmarish confines. Gruesome enemies and environments can be found at every turn on this strange vessel; the fate of Six lies in the skillful hands of hands of players.